This work of genius focuses attention on the archaic qualities of pure gold. With a simple kink Kufus succeeds in creating a loop-formed ring. He applies this style to similar effect to the bracelet an necklace. 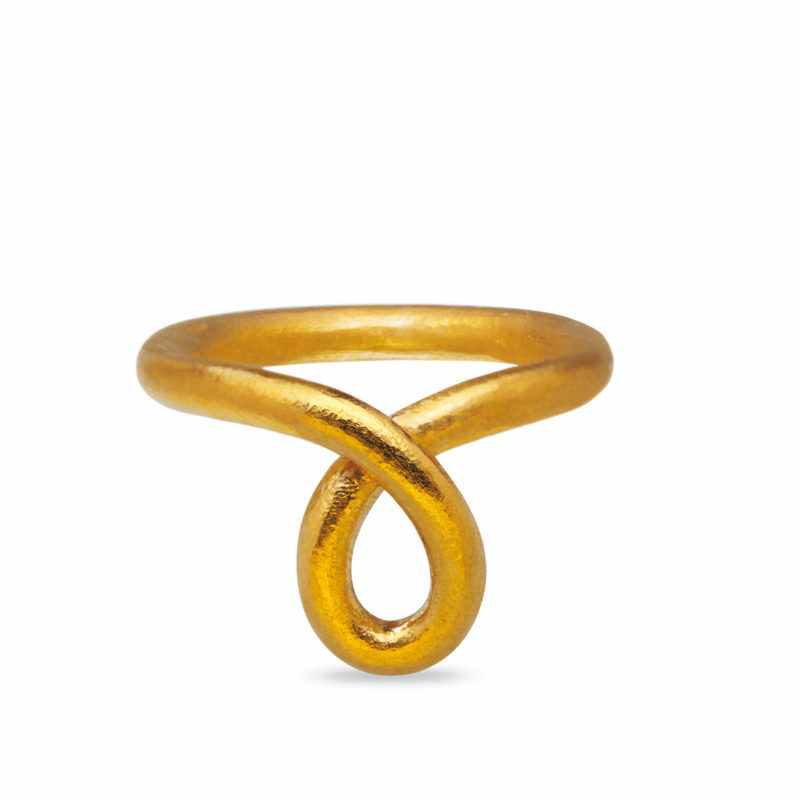 Only a simple wire is all it takes for the purist to bring out the mesmerising brilliance of fine gold.